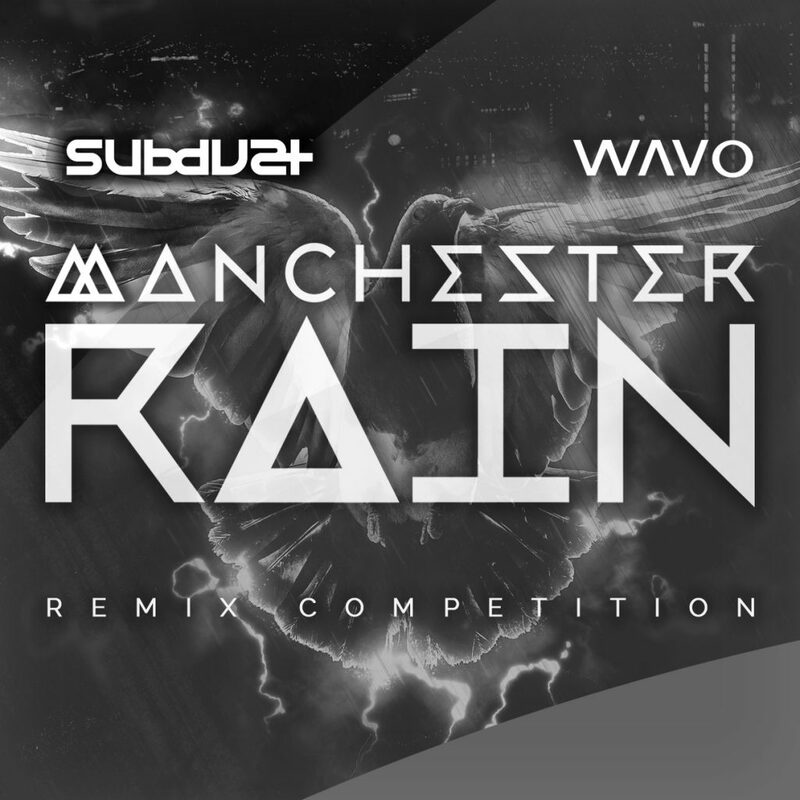 Subdust Music and Wavo join forces to present this latest Remix Competition from new UK producer, MANCHESTER RAIN, with his self-titled debut single, “Manchester Rain.” The song has received airplay across Europe and is an alternative affair: urban tinged pop featuring live saxophone and piano mixed with Moog synths and atmospheric effects. MANCHESTER RAIN writes, produces and performs all of his own material. Watch the music video for “Manchester Rain” on the Original Remix Contest Page. There will be four winners chosen! Each winner will receive a monetary prize (via Paypal). As well; the four winners will join an official Deep House remix (already commissioned – preview “HERE”) on an official, commercial, release of the Remix EP. The song incorporates many genres, so the possibilities are endless! 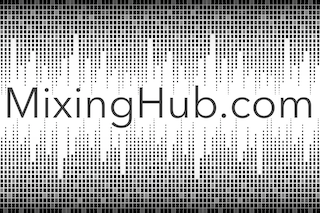 All remixes must use at least one part of the vocal / acapella stem; but the vocals may be chopped and edited and used only in part; in other words; the whole vocal does not need to be used, to be considered (see the commissioned remix as an example, link above). Unlicensed or illegal samples cannot be used in any submission. Submissions close at 11:59pm PST on July 31st, 2017. Charting well on WAVO (and overall social media visibility) will increase your exposure and chances! The winner will, ultimately, be decided by Subdust Music staff. Be sure to tag and mention MANCHESTER RAIN & Subdust Music in any social media activity (@MANCHESTERRAIN + @SubdustMusic on Facebook / Twitter / SoundCloud).